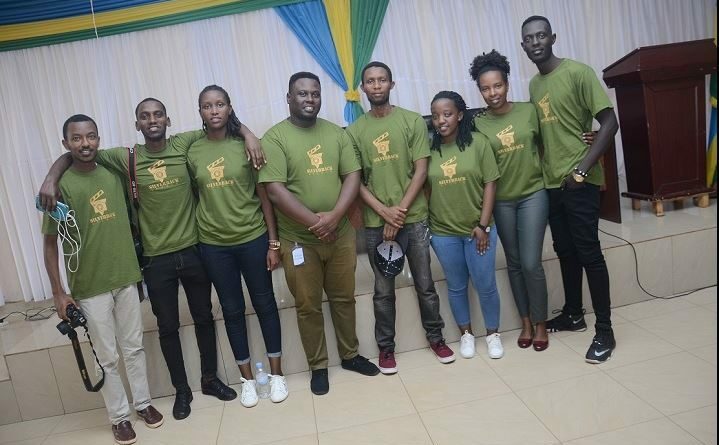 Students who gained knowledge from Kigali International Art College (KIAC) are content with the wealth they are acquiring from technical and vocational courses which easily make them self-employers. According to these self-employed former KIAC acquainted artists, there is no need of being job hunters as unemployment is currently hitting youths. Alexis Ndemezo, Silver Back Studio boss is in right position to witness the significance of KIAC for him and his nine co-founders of the studio which is aiming at shaping and attracting touristic angles, such as gorillas. 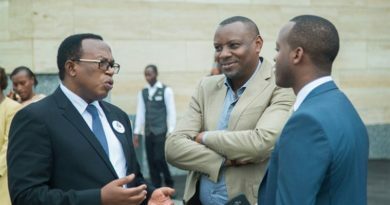 “We all know this agenda of visit Rwanda and many people who know Rwanda immediately think about gorillas, but to say the truth they do not know those gorillas by images. As KIAC taught us filming and photograph, we decided to make Rwanda well-known by taking videos and photos of those gorillas as well as other touristic angles to put into practice what we learnt at the same time earning money” Ndemezo said. He added that, after KIAC offered scholarship opportunity, he never hesitated to apply as nature conservation has been his childhood dreams. 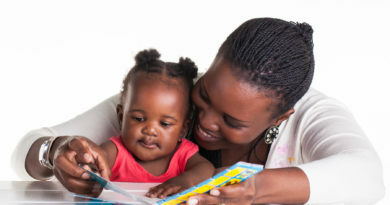 His peer Nadine Ikirezi Nkurunziza has refuted stereotype of some girls who are caught hostage that technical courses were only- boys designed careers. 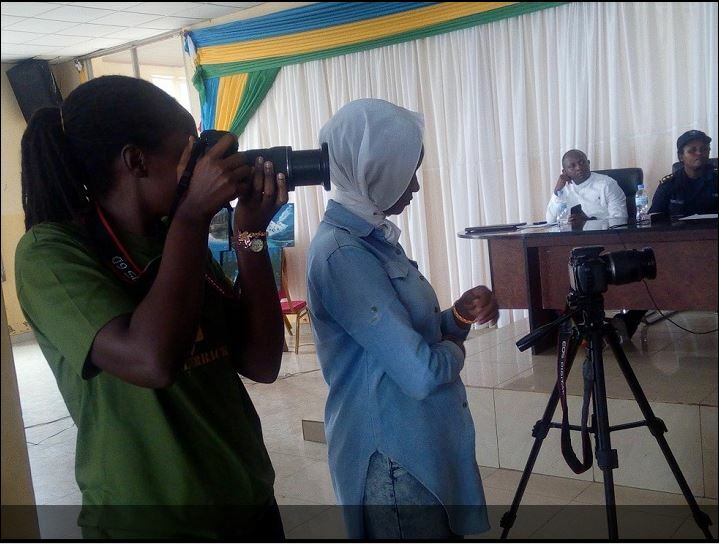 “When I was younger, I was used to twiddling camera, I was a diehard of such instrument, after getting KIAC’s information that I could acquire camera skills there I instantly enrolled and competently learnt camera, I believe that I have the same capacity of practicing technical skills as my brother” She said. Both out and in KIAC students say that, they have liberated the customs of applying for jobs as technical skills help them establish their own businesses. 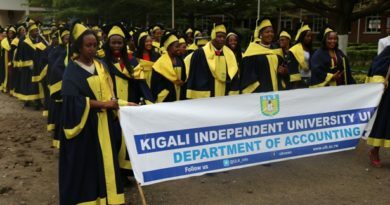 Athanase Ruhumuriza, the founder of KIAC affirms that, the concept of KIAC came as the country is facing widespread youth unemployment and investors are called to fund of the provision of skills in Technical, Vocational Education and Training (TVET) in a bid to reduce the jobless rate. KIAC, which officially accredited in 2015, is a Technical College which focused in vocational training courses such as video production, creative Art, Graphic design, photography, Music production, web design and so other technical courses. Around 1000 trainees got their skills in KIAC since its opening.